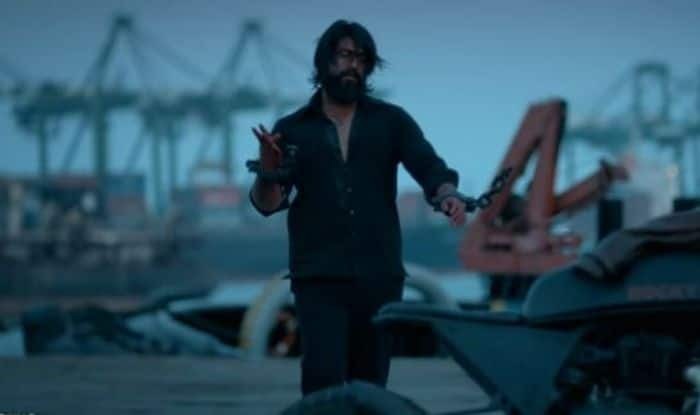 Yash and Srinidhi Shetty starrer KGF is performing well at the box office. Yash and Srinidhi Shetty starrer KGF has continued its golden run at the Bo Office. The Hindi version of the film minted Rs 2.60 crore on Wednesday and the total collection now stands at Rs 19.05 crore. Not only in India, but the movie is also doing wonders in other countries as well. It became the highest grossing Kannada film after crossing Rs 100 crore mark worldwide. The Box Office figures were shared by Trade analyst Taran Adarsh on social media. KGF stands for Kolar Gold Fields. Set in the backdrop of the late 70s and early 80s, the film traces the gold mining activities running by the mafia in Karnataka’s Kolar region. It also features Malavika Avinash, Achyuth Kumar and Anant Nag in crucial roles. The film is written and directed by Prashanth Neel and produced by Vijay Kiragandur. It also features Malavika Avinash, Achyuth Kumar and Anant Nag in crucial roles.